Cirque du Soleil has confirmed that a new show inspired by the work of Michael Jackson is coming to Las Vegas this year. 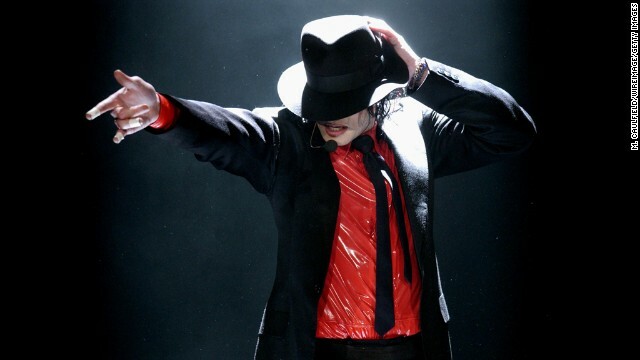 Called "Michael Jackson ONE," the King of Pop-themed event will start preview performances on May 23, and will officially premiere June 29 at the Mandalay Bay Resort and Casino. "Michael Jackson ONE", written and directed by Jamie King, is described as "a theatrical evocation of Michael’s creative genius." The story focuses on "four misfits" who embark on a "transformative adventure ... guided and inspired by [Jackson's] music ... By journey's end, they will personify Michael's agility, courage, playfulness and love." This marks the second MJ-inspired show from Cirque du Soleil, as they're also currently showing "Michael Jackson: The Immortal World Tour," which also uses the pop icon's music. General ticket sales for "Michael Jackson ONE" begin March 7. 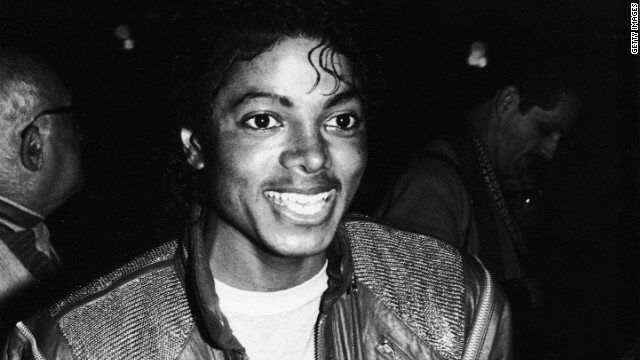 In honor of what would've been Michael Jackson's 54th birthday, the hometown of the late pop icon is throwing a four-day long celebration. 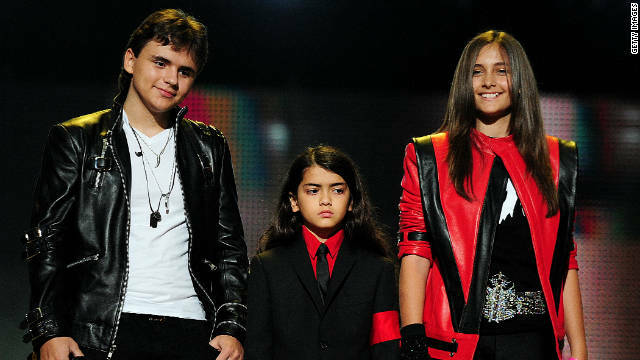 Jackson's three kids, Paris, Blanket and Prince, along with his mom Katherine and sister La Toya, have been spotted by TMZ in Gary, Indiana, for the event, which launches today. Michael Jackson may be gone in life but the music hasn't gone anywhere, as Pepsi shows with its latest campaign. In honor of the 25th anniversary of MJ's "Bad" album and tour, the company plans to produce one billion Pepsi cans bearing the silhouette of the late King of Pop, in addition to new mixes of MJ's music from the multi-platinum album, which was released in 1987. 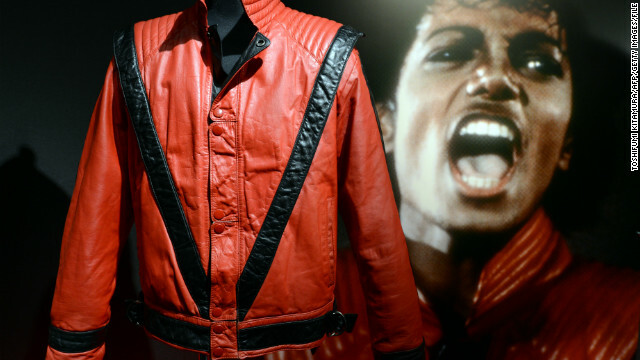 Called "Live for Now," the campaign will also hold worldwide contents for fans to win jackets designed with the original "Bad" tour staff jackets in mind, as well as tickets to the Cirque du Soleil's "Michael Jackson: The IMMORTAL World Tour." According to People magazine, Michael Jackson’s daughter Paris isn't shying away from the spotlight. The teen has landed a role in a live-action/animated movie called “Lundon's Bridge and the Three Keys." She'll play a girl who survives being brainwashed by a jellyfish queen, and it's the first of five "Lundon O'Malley" films to which the 13-year-old is committed. "Lundon's Bridge" producer Stephen Sobisky says that Paris has set her sights on being an actress. 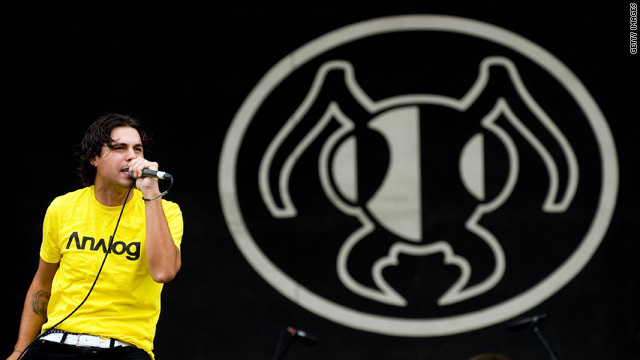 Ants will rock this weekend's Michael Jackson tribute concert... in a manner of speaking. Alien Ant Farm, the alt rock band that can claim a surprisingly long history with the late King of Pop, is on the bill. The group famously recorded a cover of Jackson's "Smooth Criminal", which hit No. 1 on the modern rock charts in 2001. The band will be performing that song along with a version of MJ's "PYT" at the Michael Forever concert in Cardiff, Wales, on Saturday.